You may be able to purchase the Xbox 360 Hard Drive Transfer Cable online from the Microsoft Store or from a game retailer. Important Use only the Xbox 360 Hard Drive Transfer Cable to move your content. Microsoft does not license, support or guarantee the functioning of cables made by other manufacturers. To transfer content to your new console, you'll need the transfer cable and the latest console software. 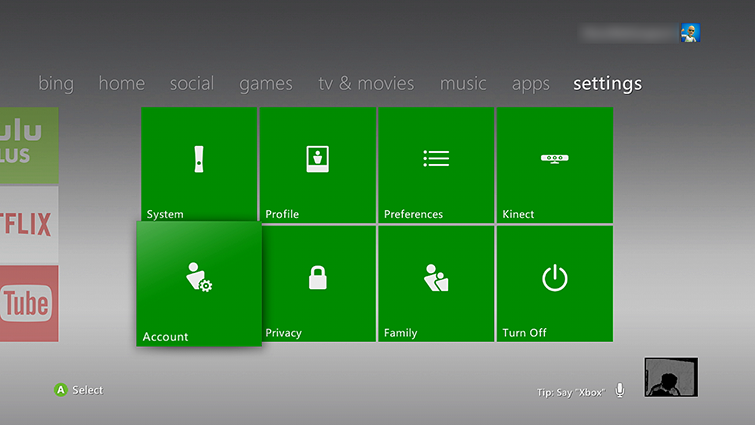 The easiest way to update your console software is to connect to Xbox Live. Learn how to update your console software. Once you have the latest console software and an Xbox 360 Hard Drive Transfer Cable, you're ready to transfer content. 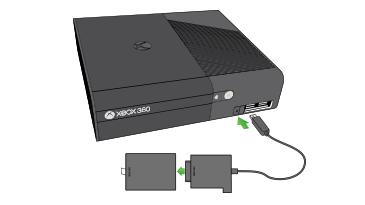 You can use the Xbox 360 Hard Drive Transfer Cable to transfer content between any two Xbox 360 Hard Drives (Xbox 360 S Hard Drives or original Xbox 360 Hard Drives). 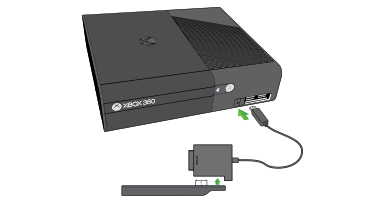 Watch the video, "Steps for using the Xbox 360 Hard Drive Transfer Cable." Note This video is available in English only. Remove the hard drive from your old Xbox 360 console. Find out how to remove a console’s hard drive.